Their average age was twenty-five. They came from Berkeley, Cambridge, Paris, London, Chicago - and arrived in New Mexico ready for adventure, or at least resigned to it. But hope quickly turned to hardship as they were forced to adapt to a rugged military town where everything was a secret, including what their husbands were doing at the lab. They lived in barely finished houses with P.O. box addresses in a town wreathed with barbed wire, all for the benefit of a project that didn't exist as far as the public knew. Though they were strangers, they joined together - adapting to a landscape as fierce as it was absorbing, full of the banalities of everyday life and the drama of scientific discovery. And while the bomb was being invented, babies were born, friendships were forged, children grew up, and Los Alamos gradually transformed from an abandoned school on a hill into a real community: one that was strained by the words they couldn't say out loud, the letters they couldn't send home, the freedom they didn't have. 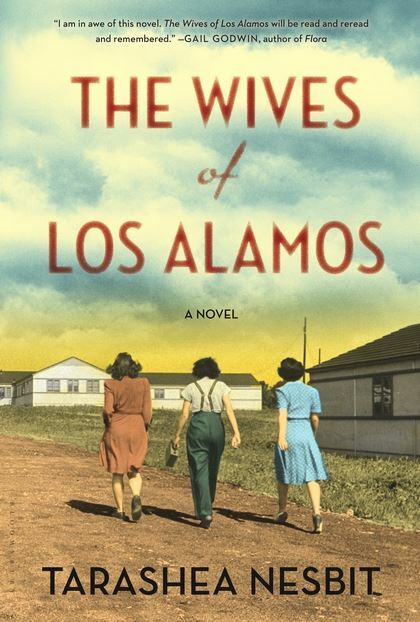 But the end of the war would bring even bigger challenges to the people of Los Alamos, as the scientists and their families struggled with the burden of their contribution to the most destructive force in the history of mankind. The photograph of the woman is tied to a fencepost; the army chaplain hovers nearby. Peter Faber, a German soldier on the Russian front, is pledging his life to the stranger in the picture, while thousands of miles away in Berlin, the stranger is pledging the same to a photograph of him. 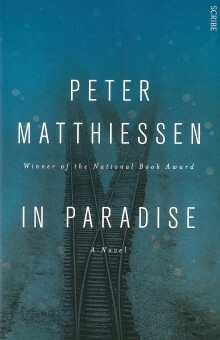 Having never met, Peter and Katharina are getting married, a contract of business rather than of love - he earns ten days respite from the war for his 'honeymoon' while she is promised a widow's pension if he dies. Travelling to meet Katharina, Peter is surprised to find that he is attracted to his new wife; in only ten days the two strangers fall in love and commit themselves to a future together living under the bright promises of Nazism. However, when Peter rejoins his unit in Russia, the bitter winter rapidly chills the heat of his politics. As his comrades begin to die - by the cold, by the thump of falling bombs and by Russian knives - he loses sight of why Berlin has sent so many young men to their deaths in the snow drifts outside Stalingrad. 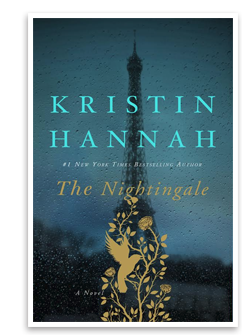 Meanwhile, goaded on by her desperate and self-delusional parents, Katherina is ruthlessly working her way up the Nazi Party hierarchy, wedding herself and her young husband to a regime that will bury them if it ever falls...A stunning, riveting portrayal of ordinary people trapped by extraordinary circumstances, and the price they will have to pay for their survival. In the late autumn of 1996, more than a hundred people gather at the site of a former death camp. Throughout that week, they offer prayer and witness at the crematoria and meditate in all weathers on the selection platform. They eat and sleep in the sparse quarters of the Nazi officers who, half a century before, sent more than a million Jews to their deaths in this single camp. 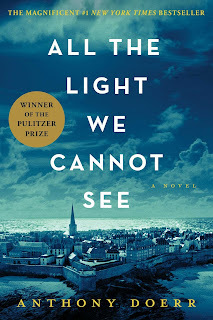 These people are joined by Clements Olin, an American academic of Polish descent, there to complete his research on the strange suicide of a survivor, even as he questions what a non-Jew with no connection to its history can contribute to the understanding of so monstrous a catastrophe. As the days pass, tensions both political and personal surface among the participants, stripping away any easy pretense to resolution or healing. Caught in the grip of emotions and impulses of bewildering intensity, Olin is forced to abandon his observer's role and to bear witness, not only to his family's ambiguous history but to his own as well. 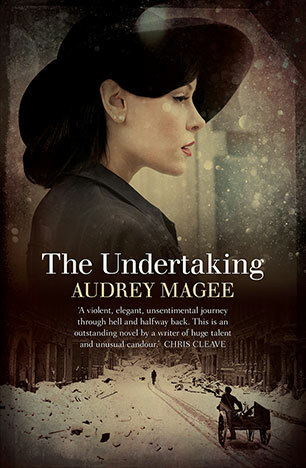 It is 1914, and Thomas Maggs, the son of the local publican, lives with his parents and sister in a village on the Suffolk coast. He is the youngest child, and the only son surviving. Life is quiet - shaped by the seasons, fishing and farming, the summer visitors, and the girls who come down from the Highlands every year to gut and pack the herring...Then one day a mysterious Scotsman arrives. To Thomas he looks for all the world like a detective, in his black cape and hat of felted wool, and the way he puffs on his pipe as if he's Sherlock Holmes. Mac is what the locals call him when they whisper about him in the Inn. And whisper they do, for he sets off on his walks at unlikely hours, and stops to examine the humblest flowers. He is seen on the beach, staring out across the waves as if he's searching for clues. 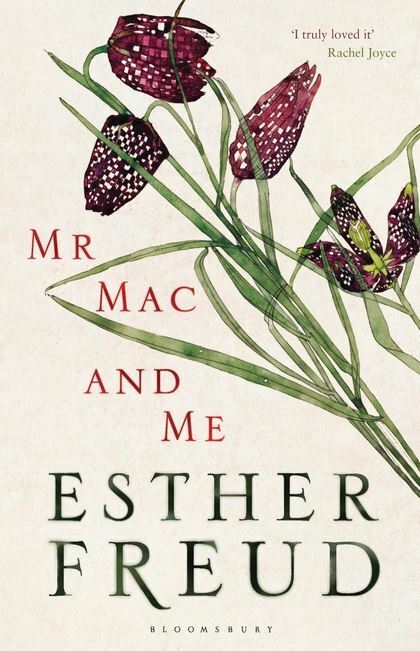 But Mac isn't a detective, he's the architect Charles Rennie Mackintosh, and together with his red haired artist wife, they soon become a source of fascination and wonder to Thomas..Yet just as Thomas and Mac's friendship begins to blossom, war with Germany is declared. The summer guests flee and are replaced by regiments of soldiers on their way to Belgium, and as the brutality of war weighs increasingly heavily on this coastal community, they become more suspicious of Mac and his curious behaviour...In this tender and compelling story of an unlikely friendship, Esther Freud paints a vivid portrait of a home front community during the First World War, and of a man who was one of the most brilliant and misunderstood artists of his generation. It is her most beautiful and masterful work.